At Hilltop’s Senior Living Communities, we understand caring for a loved one sometimes requires flexibility and support. That’s why we developed our Temporary Assisted Living program. 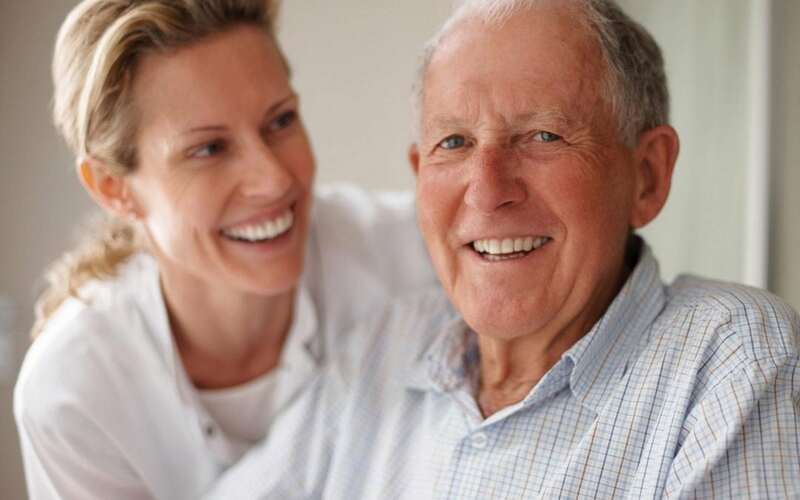 Temporary Assisted Living provides peace of mind, companionship, and high-quality caregiving for your loved one at either The Fountains or The Commons of Hilltop. Temporary Assisted Living was designed for stays of a few days to as long as needed. Short term stays are an option for individuals needing extra assistance during an illness, after a hospital stay, or for caregivers needing a break. It’s also a great way to experience and evaluate the quality care and amenities of Hilltop’s Senior Living Communities. For more information call The Fountains of Hilltop at (970) 243-880, or The Commons of Hilltop at (970) 243-3333.